Why am I not seeing my products? If the products you ordered are seat-based in nature, then the product licenses must be assigned to the users for them to see the products. 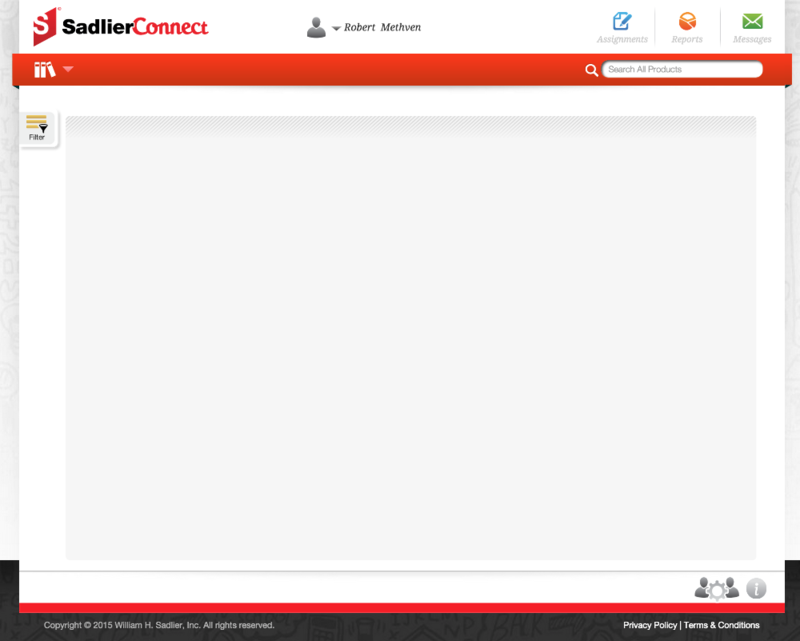 When teachers or administrators log in and they see a blank bookshelf page, the most common reason is the school administrator did not assign licenses to the user. For seat-based products a license must be assigned to each user that needs access to the digital product(s). Below is screenshot of bookshelf with no products showing on it. 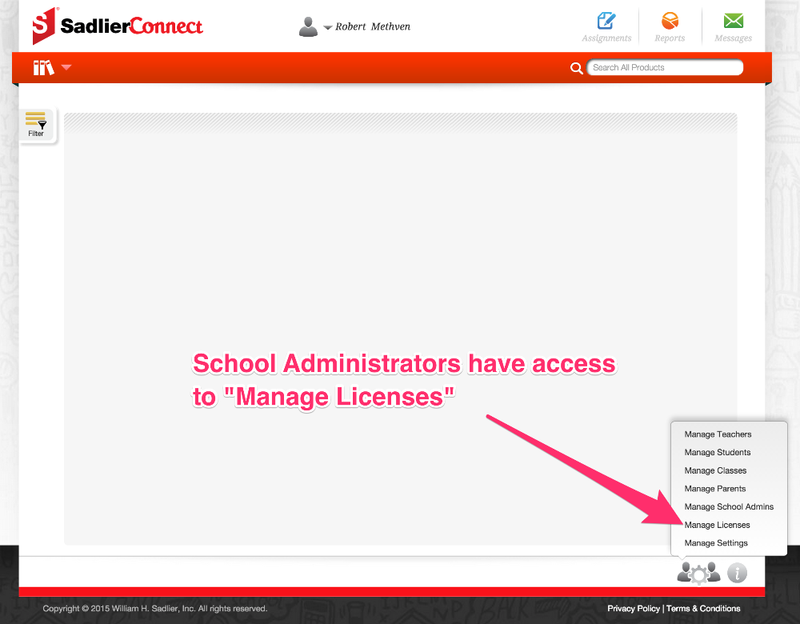 Teacher user accounts cannot manage licenses. This must be done by a school administrator user account.